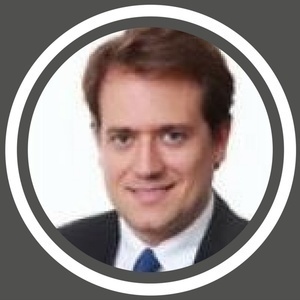 Guy-Louis de Le Vingne Managing partner at Woobe comes at our micro to explain his professional journey towards his latest project at Woobe. Woobe brings back human contacts in our corporate world. This via an online tool that boosts cross-silo contacts. - Read more: http://www.hrmeetup.org/thepodcastfactory-guy-louis-de-le-vingne-eng - Website: http://www.woobe.hr - You can support our project by a "Like" of our Facebook page, or in following us via Linkedin, Twitter, Soundcloud, Google+, Pinterest...Thx a lot! 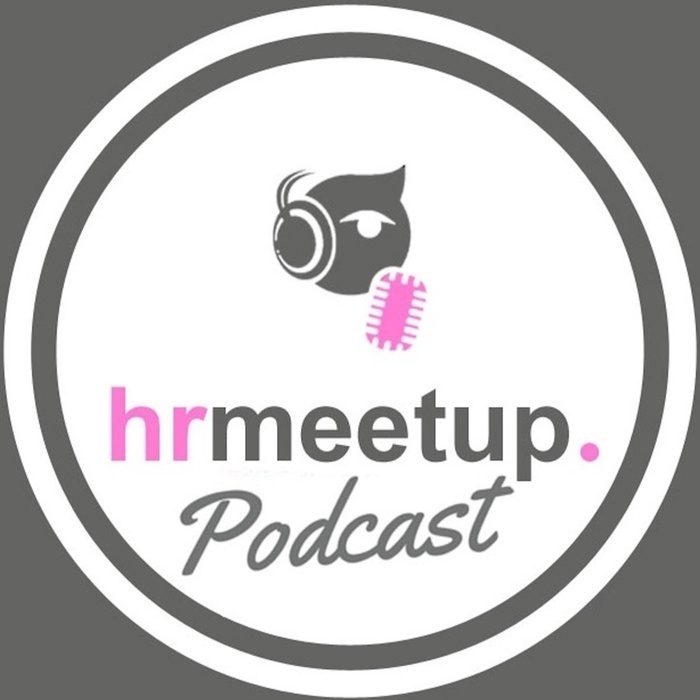 - Sponsor HRmeetup: "transforma bxl", "Hôtel Le Plaza Bruxelles", "The Podcast Factory".